The grand opening of the Nancy and David Wolf Holocaust & Humanity Center took place last weekend on International Holocaust Remembrance Day. The opening took place in Cincinnati, where in the 1940s thousands of Holocaust survivors arrived in what was Ohio’s second-largest city on trains in Union Terminal. This makes it an appropriate location for this museum. It is estimated that as many as 200 survivors are still living in the Cincinnati area, reported The Christian Post. Thanks to the latest technology, you are now able to see their faces and hear their voices. This makes it a powerful experience during a time when the Holocaust transitions from something that occurred within living memory to a historical event. 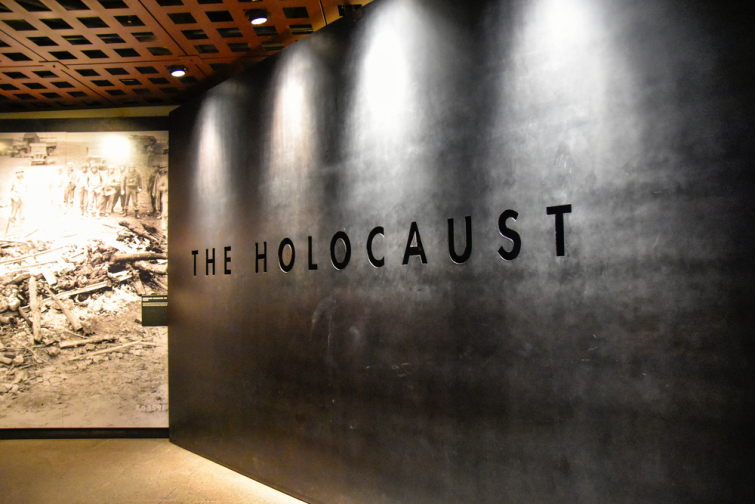 Besides this availability, the museum also tells the story of so-called upstanders, which are known as the non-Jews who rose to the occasion during one of the darkest times in history. The symbolism of the Union Terminal location is also unique. This was a station where the trains were not only used by the Nazis to transport Jews to concentration camps, but this is where the local survivors first arrived as they settled in the Cincinnati area. The Nancy and David Wolf Holocaust & Humanity Center is open daily from 10 a.m. to 5 p.m. General admission tickets are $10 per person. Other museums in Union Terminal include the Duke Energy Children’s Museum and the Museum of Natural History and Science.